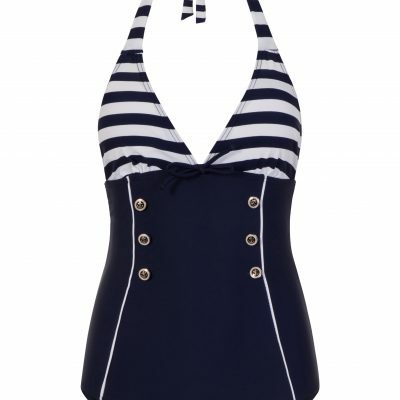 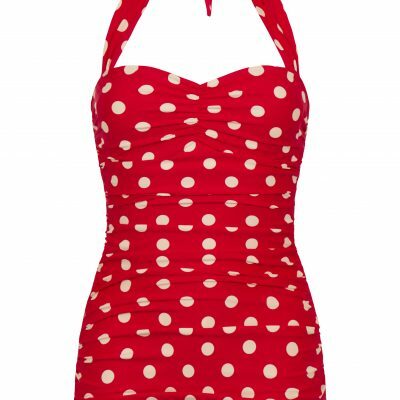 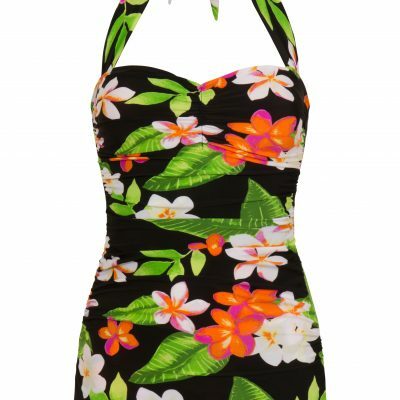 Welcome to our exclusive selection of retro designer swimsuits. 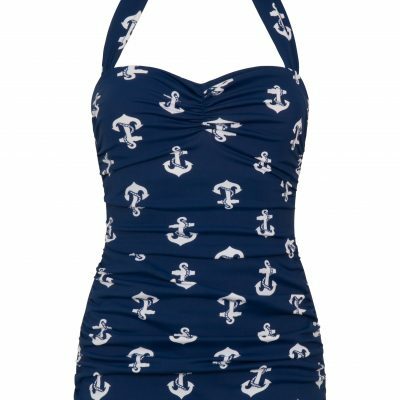 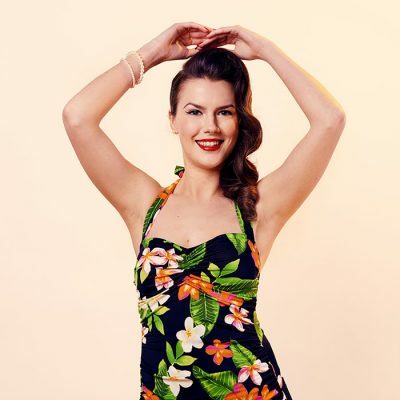 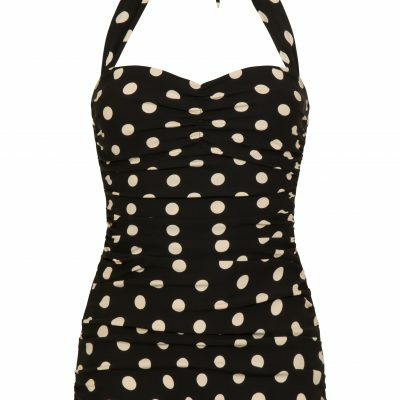 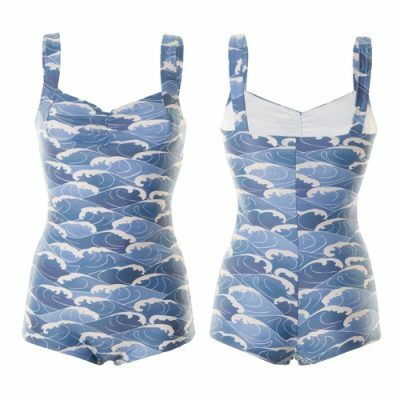 Celebrating the legendary 1950’s movie star and competitive swimmer Esther Williams, these retro swimsuits are of the finest quality featuring an amazing power net tummy control system and cute halterneck tie. 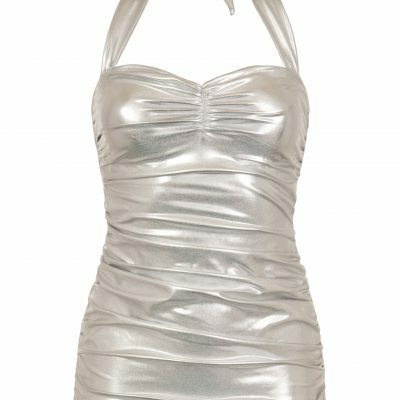 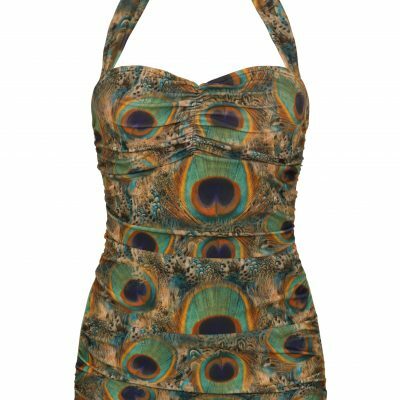 Dive right into our fabulous collection of vintage style Esther Williams swimming costumes.